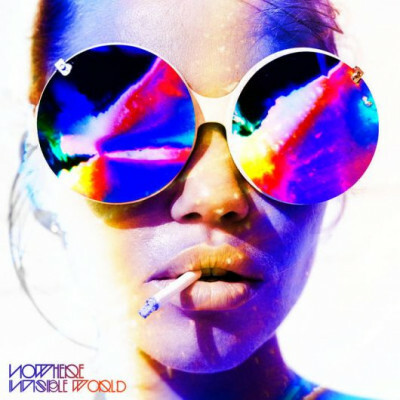 Nowhere Invisible World Opaque Purple vinyl limited to 100 copies. 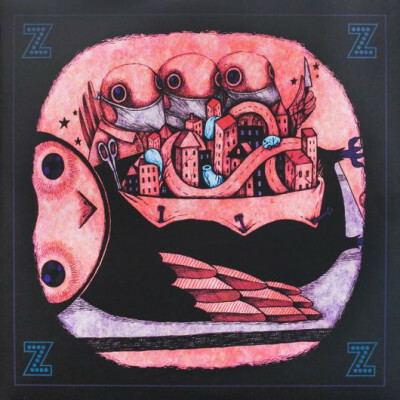 Teal / Blue Split vinyl limited to 50 copies. 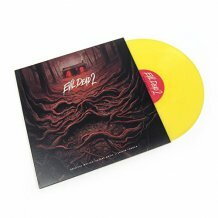 Yellow / White Swirl vinyl limited to 100 copies. 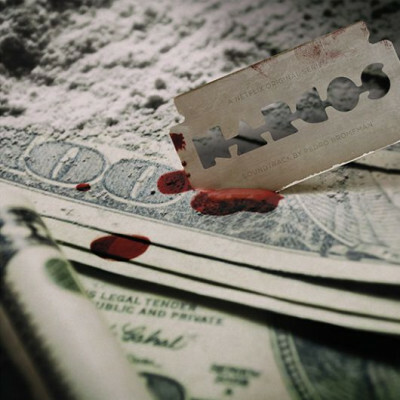 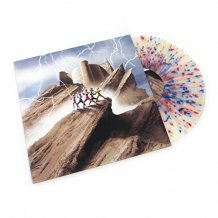 Newsetter Exclusive Mystery Pressing limited to 50 copies. 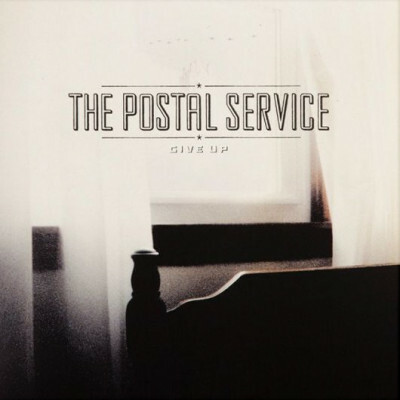 The Postal Service Give Up Blue With Black Swirl vinyl limited to 1,200 copies. 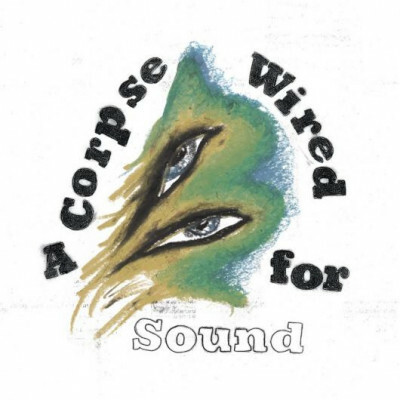 Merchandise A Corpse Wired For Sound Limited Blue vinyl. 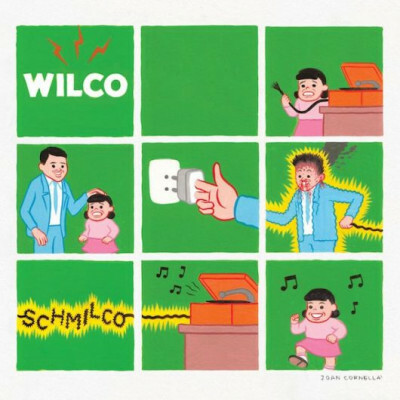 Wilco Schmilco Limited Edition Orange vinyl. 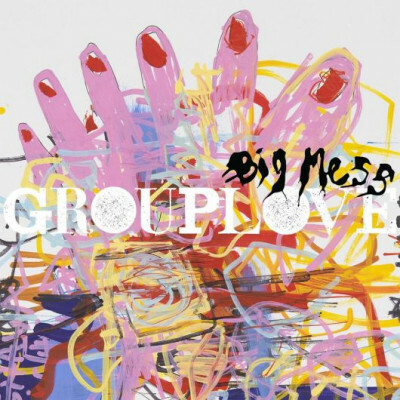 Grouplove Big Mess Big Mess Exclusive Splatter vinyl. 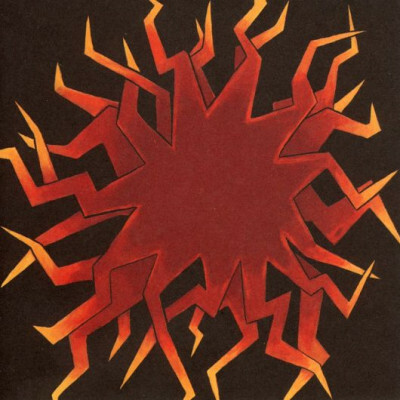 Sunny Day Real Estate How It Feels To Be Something On Limited ‘Loser’ Edition Yellow vinyl. 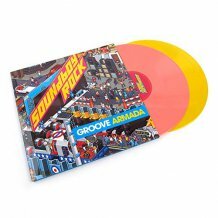 Vinyl Me, Please Exclusive Red & Orange Marbled vinyl limited to 750 foil-stamp numbered copies. 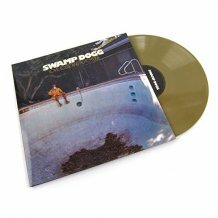 Alex G DSU RFC webstore exclusive Oxblood A-side / Bone B-side vinyl limited to 300 copies. 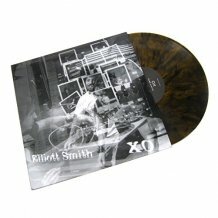 Gold vinyl limited to 1,000 copies. 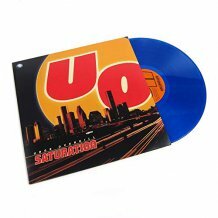 Ultra Clear vinyl limited to 1,200 copies. 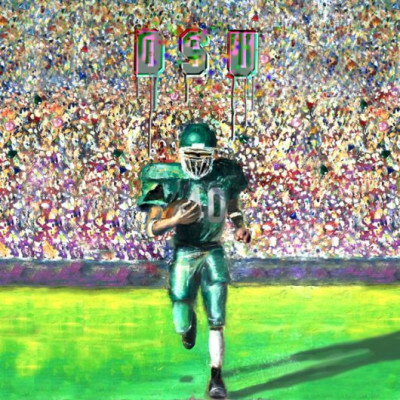 Alex G tour exclusive Clear w/ Green & White Splatter vinyl limited to 500 copies. 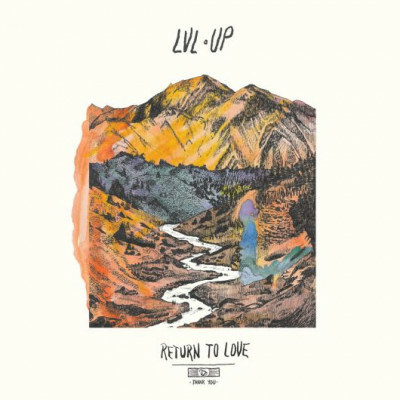 LVL UP Return to Love Limited 'Loser Edition' Orange Swirl colored vinyl. 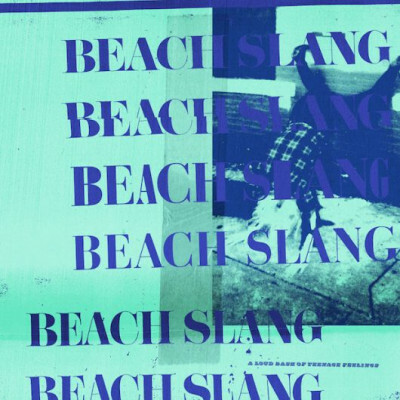 Beach Slang A Loud Bash Of Teenage Feelings Early bird Green / Blue Starburst vinyl limited to 1,500 copies. 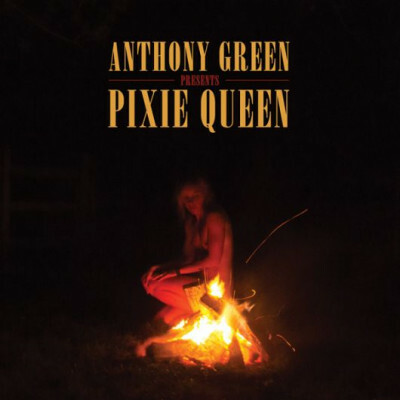 Anthony Green Pixie Queen Black & Red A-side / Yellow & Orange B-side vinyl limited to 500 copies. 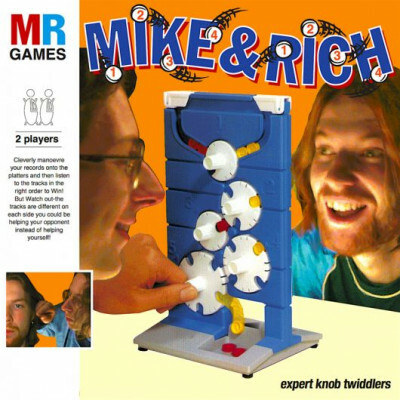 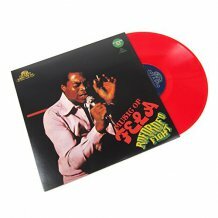 Red A-side / Orange B-side split vinyl limited to 3,000 copies. 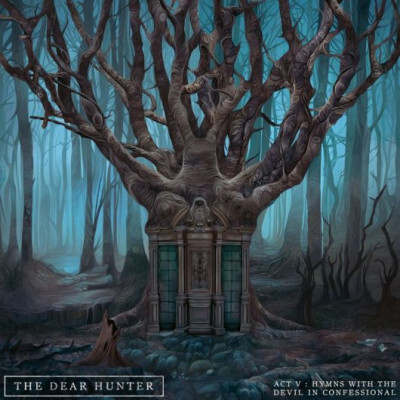 The Dear Hunter Act V: Hymns With The Devil In Confessional Newbury Comics exclusive Purple vinyl limited to 300 copies. 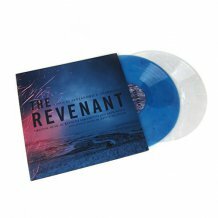 Blue-in-Clear vinyl limited to 500 copies. 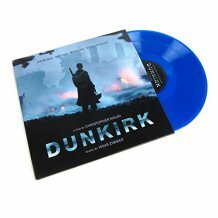 Dark Blue vinyl limited to 2,000 copies. 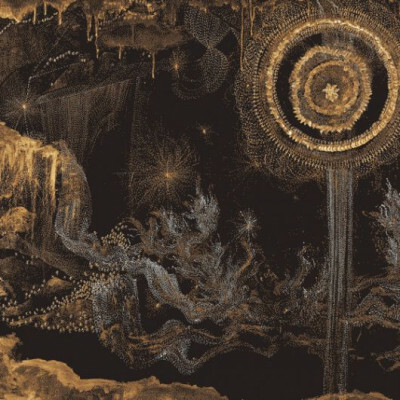 Kishi Bashi Sonderlust Joyful Noise VIP Edition. 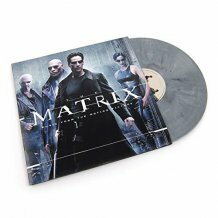 Clear w/ Black, White, Gold & Bronze Splatter vinyl limited to 500 hand-numbered copies.